CARDINAL - The South Grenville Rangers continued their fight to maintain the top spot in the West division of the National Capital Junior Hockey League (NCJHL) standings, winning a pair of games this past weekend. The Rangers hosted the Metcalf Jets on Saturday night at the Ingredion Centre in Cardinal. The Jet's never really got off the runway. South Grenville opened the scoring in the first period, taking the 1-0 lead back to the dressing room after twenty minutes. Metcalf managed to get one past South Grenville net minder Lee Spurgeon in the second frame, but the Rangers added another three, increasing the lead to 4-1 after two periods. The teams swapped goals in the third, leaving the final outcome a 5-2 Ranger win. Cameron Dillon, Braydan Forestell, John Mahoney, Carson Pickup and Brody Ranger all contributed goals for the Rangers. Spurgeon was back between the pipes as South Grenville travelled to take on the West Carleton Inferno, turning back everything the Inferno threw his way on route to a lopsided 9-0 victory for the Rangers. South Grenville netted three in the first period, two in the second and another four in the final frame to dose the Inferno. Michael Plazek led the charge with three goals for the Rangers. Jordan Dodge chipped in for two, with Zach Hotte, Logan Baynham. Brody Ranger and Hayden Sayeau each earning singles. The four-point weekend left the Rangers tied with rival North Dundas Rockets for the lead in the West. 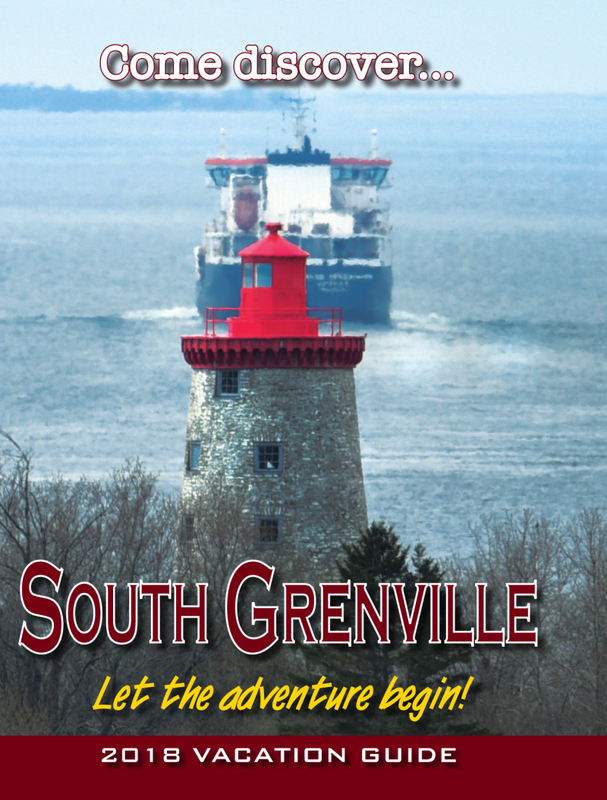 South Grenville holds a game in hand. The two teams are scheduled to meet next weekend when the Rangers head to Chesterville to face the Rockets on Saturday night. "Next weekend we get to measure ourselves against the hottest team in the league," says South Grenville GM Lucas Stitt. "North Dundas is 8-0-1 in their last nine games. I'm excited to see us up against the back-to-back league finalists." There will be no home game for the Rangers this weekend, but the team will be in attendance Friday night as part of Prescott's annual "Light Up The Night" Christmas Parade.